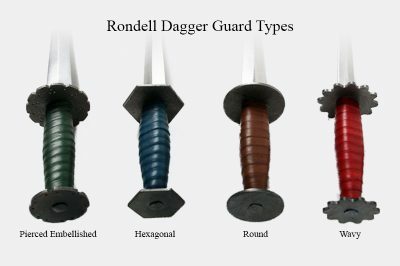 HEMA Supplies offers rondel and parrying daggers by Regenyei Armory. 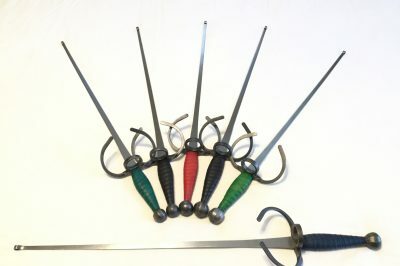 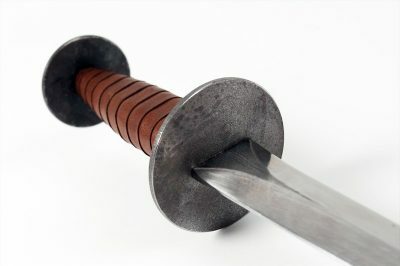 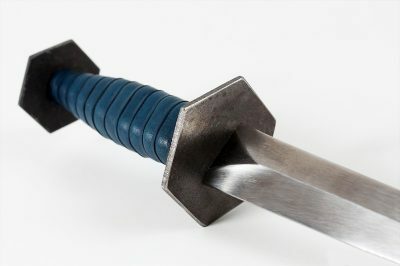 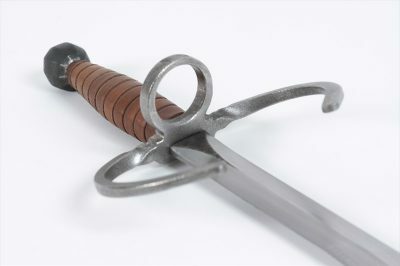 Rondel daggers are typically used for training dagger grappling and fighting after medieval arts of the 1400 and 1500’s whereas parrying daggers are typically off-hand weapons used in rapier and dagger systems of the 16th – 18th centuries. 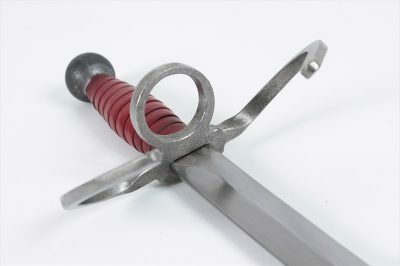 Rondel daggers can be ordered with a rolled tip or without and do not flex in either model. 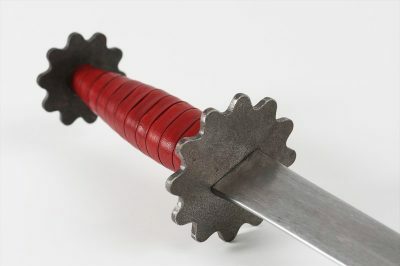 With three blade types available, these daggers are intended to be a very durable, reactive training tool. 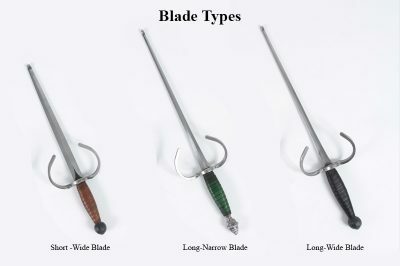 Parrying daggers are available in three blade types with the option to also choose between two different cross types and pommels. 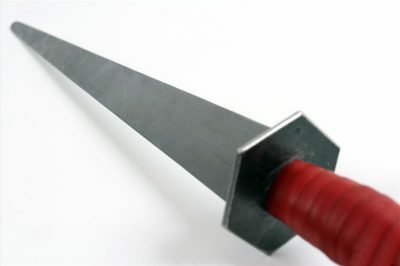 Rolled tips are standard since these are intended for full contact fencing but they can be ordered with rounded tips using the Custom Order option. 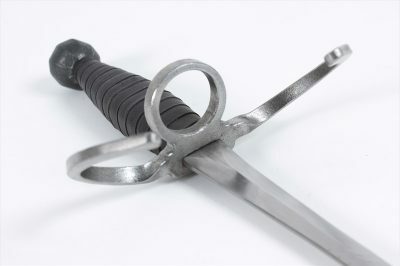 If your desired item is out of stock please contact us using the Custom Order Form or Order Inquiry Form found at the bottom of most product pages and we will contact you shortly to clarify your order. 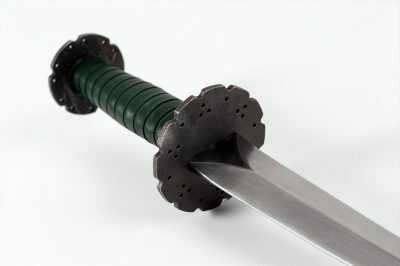 We always reply to messages so don’t hesitate to ask us anything!